2. You will be redirected to the PCS Dashboard. Click Edit Project Breakdown. From the navigation, click Price Breakdown. 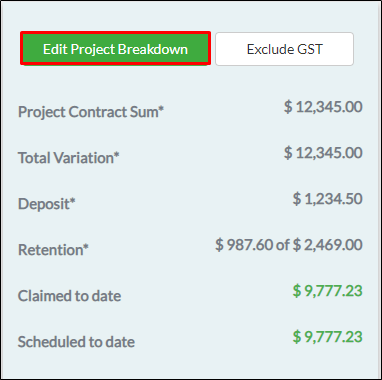 The Price Breakdown and existing Variation Breakdown items are not editable once a claim has been made. 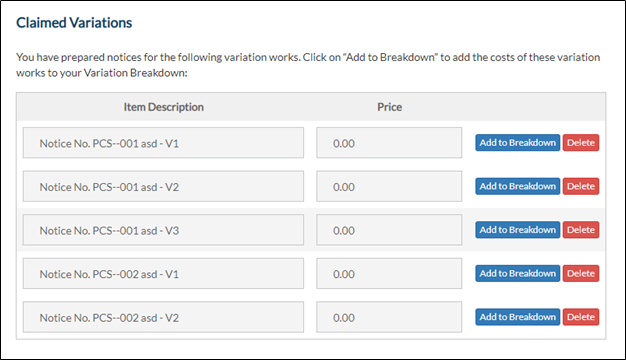 However, the user can add or remove items under Variation Breakdown. 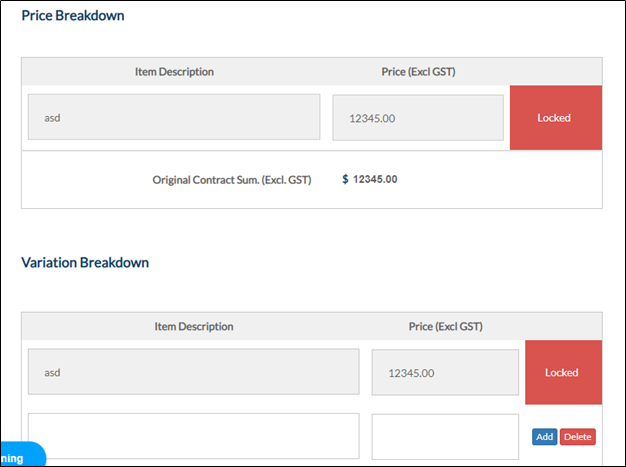 If there are Customer Notices made under Variation to Contract Works, the items specified in the notice can be added to the breakdown by clicking Add to Breakdown. A prompt will be displayed if you leave the page without saving your changes. Click Cancel to close the prompt and click Save on your project breakdown page to apply changes. Otherwise, click Leave. 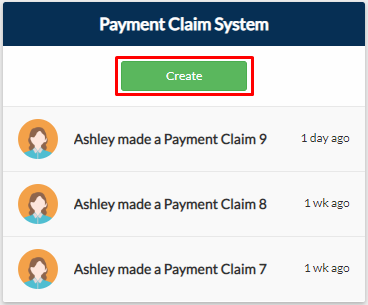 If you have started making progress claims, then you wouldn’t be able to change your Deposit and Retention status unless you withdraw all your existing claims. 4. Once the desired changes have been made, click Save.